“Dr. 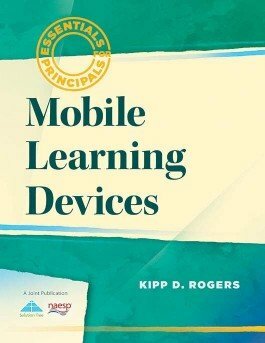 Rogers explains the philosophy of mobile learning devices, shares the most common tools to be used, discusses the implications of these powerful tools, and even provides lesson plans for several of the devices to help you get started. “As educators, we must realize that our students are not the same types of students that we were. They are not even the same types of students that we had in our classrooms ten years ago.